Elevate your embroidery or cross-stitch with one of our Handstitched Hoops! 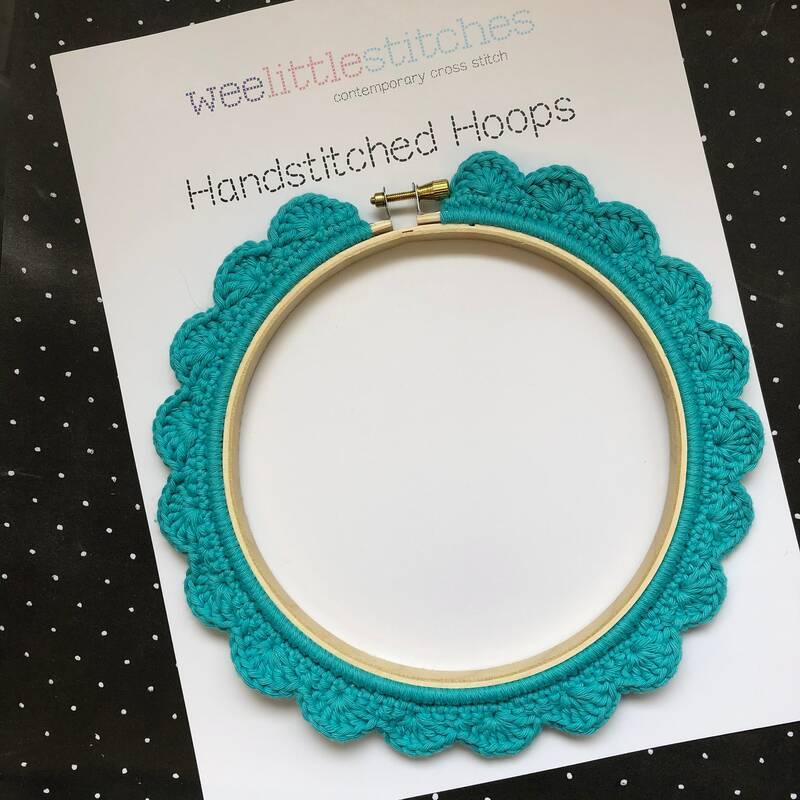 Lovingly crocheted with responsibly sourced 100% cotton, this display hoop is the perfect addition for the beautiful embroidery you worked so hard to complete. 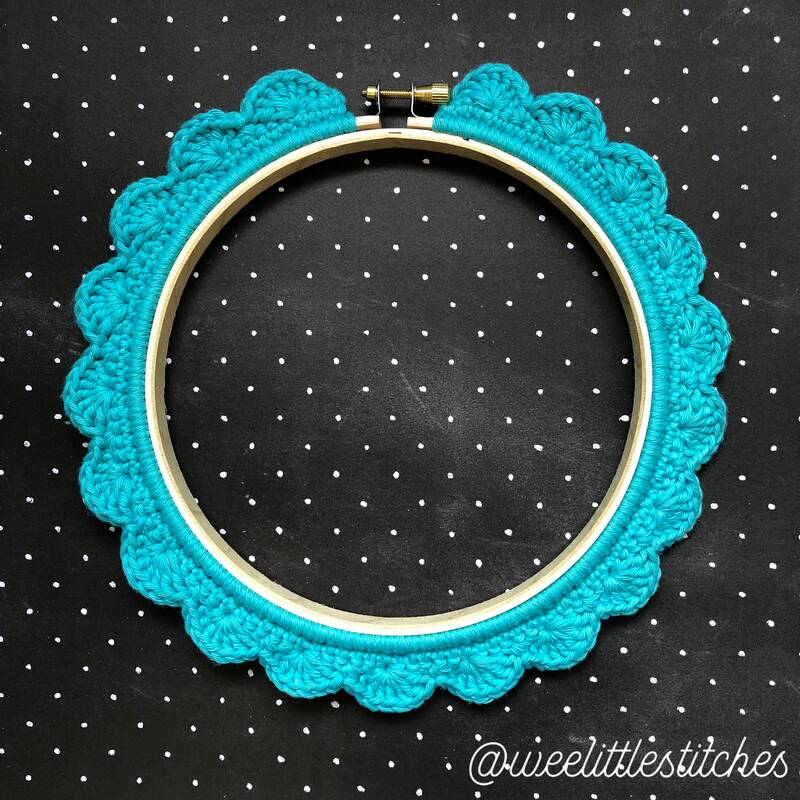 Why settle for a boring old wooden embroidery hoop when you up the cute factor with one of these handmade beauties. While we do our best to represent the colour of our products as accurately as possible, it may vary slightly from the actual colour due to your computer monitor image settings. If you have any questions regarding the specific colour of this item, we would be happy to address them. Samples can be procured if desired. Listing includes a single hoop in the size and colour indicated in the listing title, items in the listing photos are for scale only and are not included in the purchase. Our hoops are handstitched in a smoke and pet-free home. Shipping can be combined for multiple items.